Frame aluminium lacquered in seat shell colour. 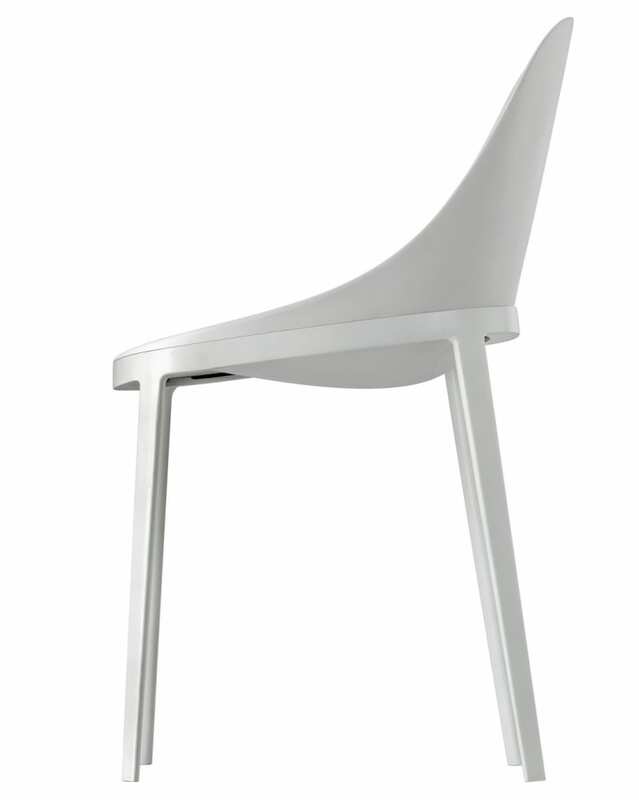 Elegant chair with smooth flowing seat shell and filigree lacquered or bright polished aluminium base. The seat shell can be ordered in polyurethane TECH® in different colours as well as in polyurethane TECH® upholstered with fine core leather. Do you have a question about "Elle 070"? How can we contact you?